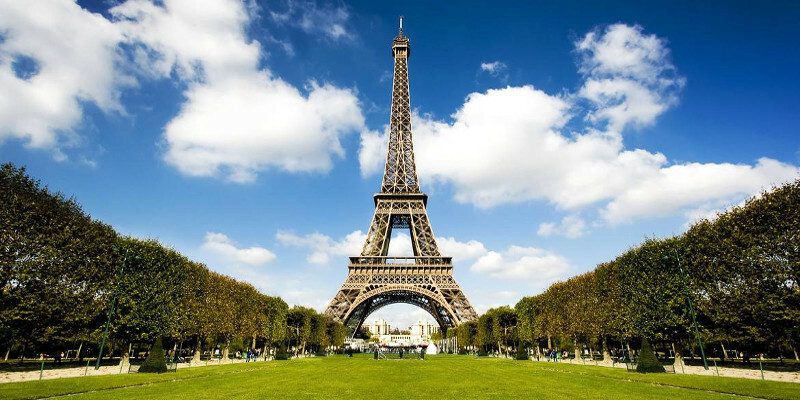 Only have a few days in Paris?< We can help you see the most of our city with our Best Day in Paris Ever Tour. 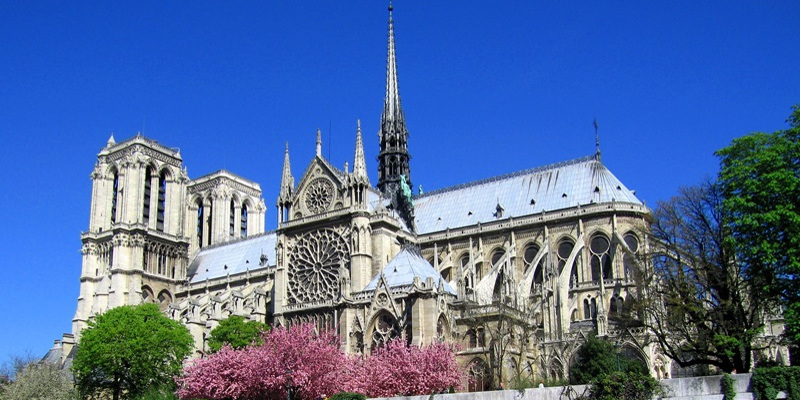 Our tailored private tour is for those who wish to enjoy Paris at it’s best. The best landmarks: We arrange your cut the line ticket for the Eiffel Tower, we bring you to Sacre-Coeur or Notre Dame. 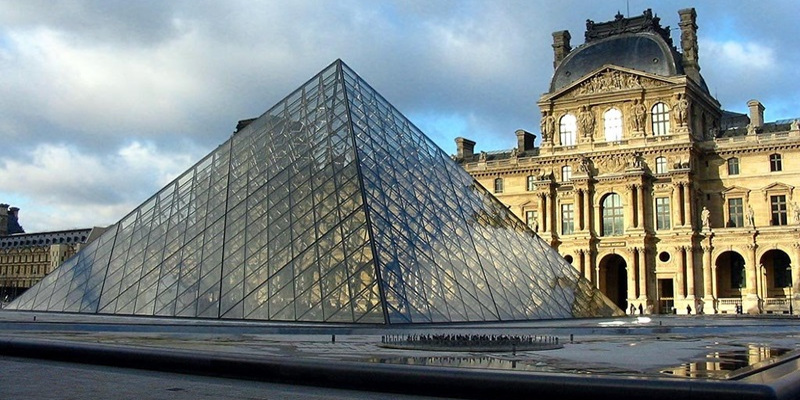 The best attractions: You want to visit the Louvre, the Orsay or try a boat cruise? We’ll show you all the highlights. The best food: We go for pastries (croissants, macarons) and pick restaurants that fit you the most. We are professional guides and we are passionate, enthusiastic, educated, fun and we are born and raised, Parisian. 100% convenient: We pick you and drop you off where you want. The leg work is up to us – around what you tell us you want. Fully customized: The program is not the same for a family from California or Texas and for first-timers riding the train from London UK. Simply book your tour, give us a call or email us your program and we arrange everything for you. Convenient, all-inclusive price (only foods and museums are extras). Guide for up to 7 hours, taxis and public transport, all is included – with a surprise treat to boot. Make your one day in Paris a day to remember!